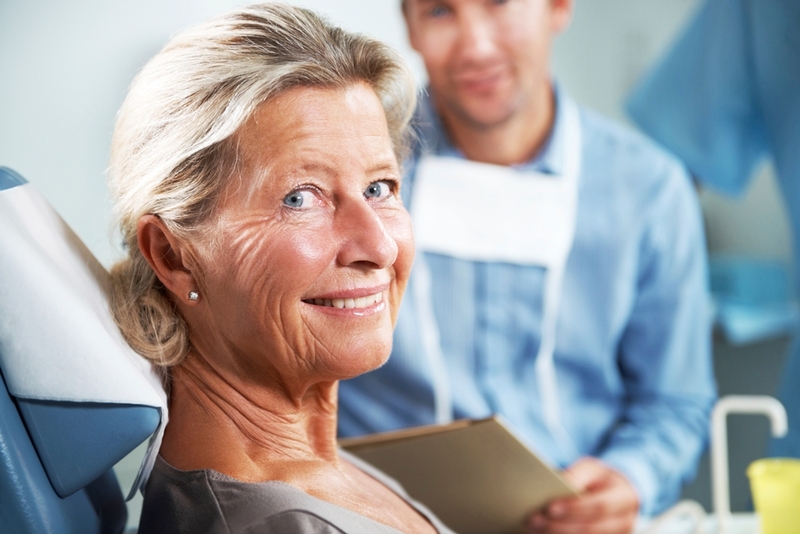 Restorative dental treatments are designed to restore the look and health of your teeth, maintaining as much of your healthy teeth as possible through a range of treatments. New technology and treatment methods means that Somerset Dental only use reliable techniques and high quality materials to provide you with a long lasting restoration that will look as close to your natural teeth as possible. Just as it sounds, fillings fill the missing part of your tooth that can occur from cavities and decay. Traditional amalgam fillings were done with a mix of silver / metal, however new composite fillings are now used to more closely match the natural colour of your tooth. Somerset Dental use composite fillings which are well proven to be strong, long lasting and an affordable dental treatment. Veneers are designed to restore the look of your teeth by covering gaps, chips or misshaped teeth with a thin shell that is matched to your natural teeth colour. In certain cases, Somerset Dental may create a temporary veneer to trial as to ensure that the colour and shape of your teeth are matched, and so that you can get comfortable with the look and feel of your veneer before the permanent one is made and placed. Modern dental ceramics and porcelains use technologically advanced materials designed to restore teeth as close as possible to their natural state, both in terms of long term function and strength and appeal. Dental bridges are designed to fill the gap left by any missing tooth by effectively building a bridge to attach new artificial teeth to, restoring your look and in some cases speech and the shape of your face. You can replace a single tooth or several teeth at once with a dental bridge. The team at Somerset Dental are experts in preventative and restorative dental treatments. Contact Somerset Dental on 4648 0909 and get the advice and appointment you need today.